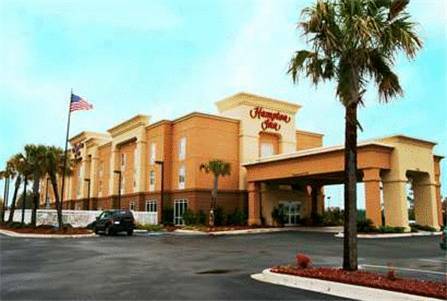 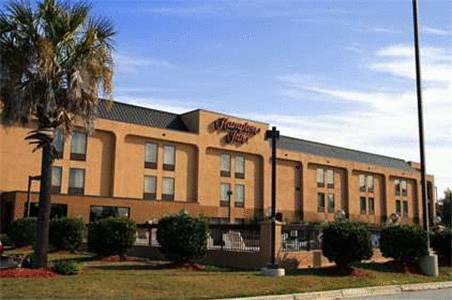 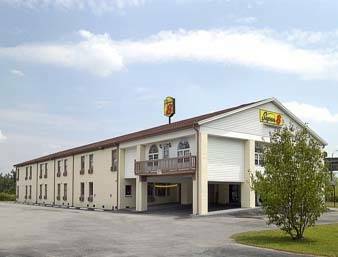 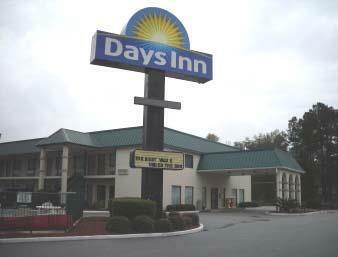 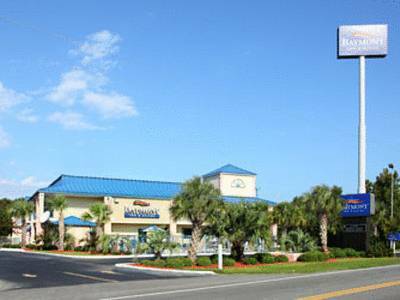 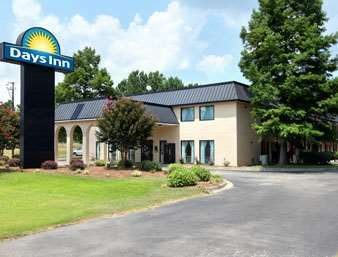 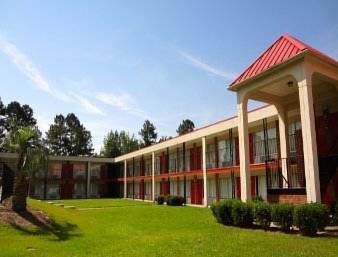 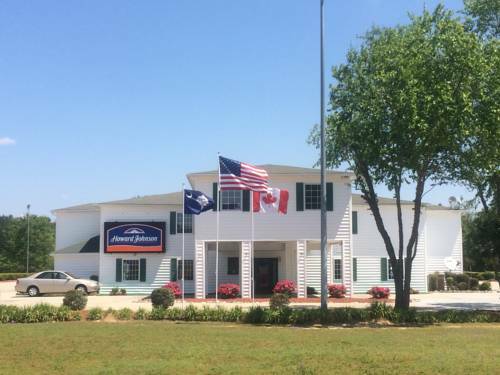 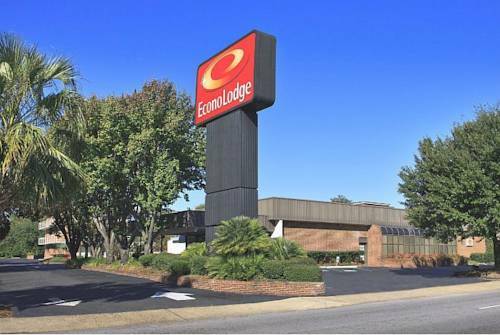 Days Inn gives you a perfect spot in Manning, South Carolina, a wonderful holiday destination. 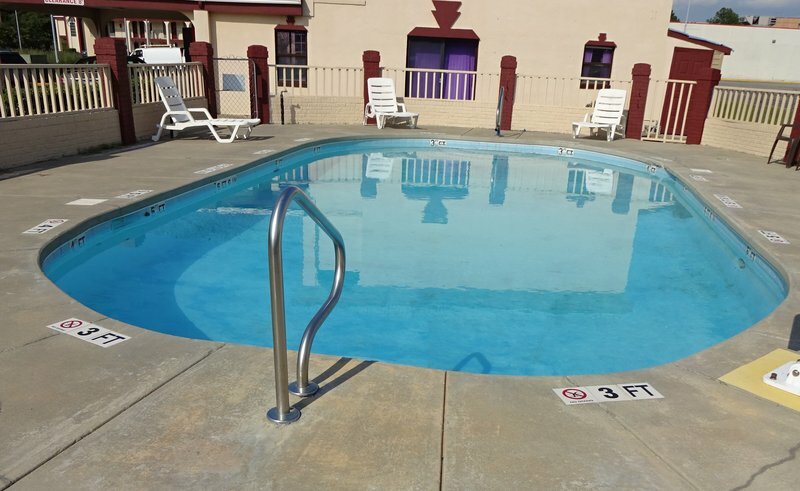 Days Inn has a magnificent pool, so you can swim a few laps; this location has boards to iron clothes you can make use of. 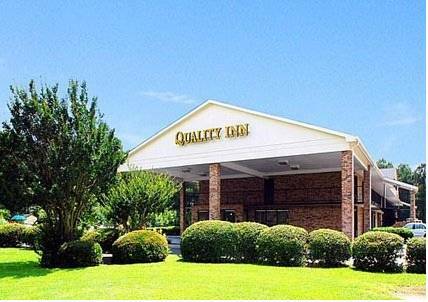 You can feel free to bring that old kitty because pets are permitted. 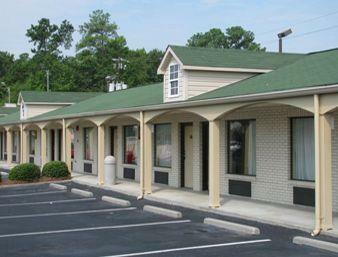 These are some other hotels near Days Inn Manning, Manning.